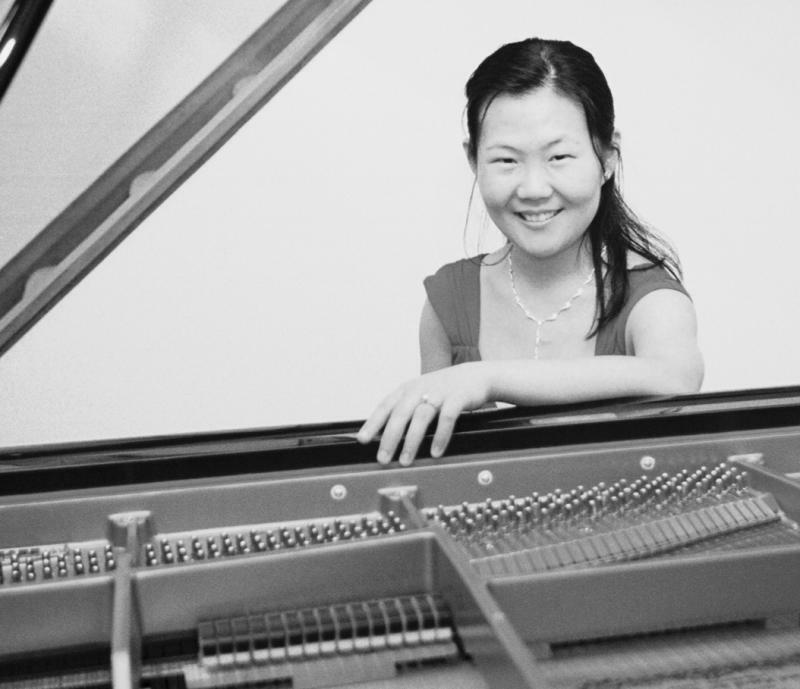 Dr. Wang is an active concert pianist, tenured full professor of music and the Chair of music department at Geneva College, Director of Pittsburgh International Piano Competition, and a private piano teacher for competitive students in the Pittsburgh region. Her performances have taken her throughout the United States and Asia as a concert pianist as well as chamber musician. She is also the director of the Pittsburgh International Piano Competition. Pittsburgh International Piano Competition accepting Application now. December: interview with Jim Cunningham at WQED.